Brows are finally getting the recognition they deserve. The sheer amount of products now dedicated to perfecting the perfect arch is astonishing. In the past you were lucky to find a few different pencils to choose from. Now you can find powders, waxes, pencils, gels, and so much more in a variety of colors to suit the look you want. As a blonde it gets tricky to keep them looking natural without going too red or brown. My natural brows are almost invisible and so I like to give them a bump of color. After trying a variety of products I finally found one I love, crafted and curated by the brow queen herself, Gwen Stefani. She has perfected the color for any blondie that wants a cool toned brown brow. 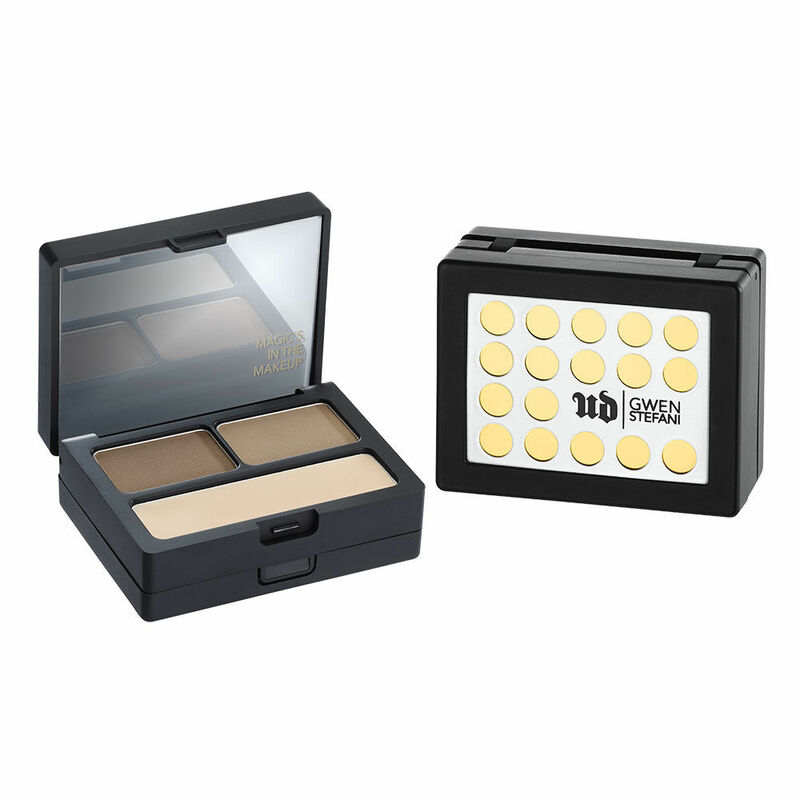 She teamed up with Urban Decay (yes, they are in Korea!) to create a line of colors and products reflecting what she wears in her daily life. This is my first brow product from them and I love it. The kit has so many tricks to it. First, it has 2 sections. If you open the top part you’ll find products as well as a mirror. The set comes with 2 cool toned browns (lighter and darker) rightly named Bathwater Blonde and a wax to set them. The colors are versatile and can go lighter or darker depending on your application. 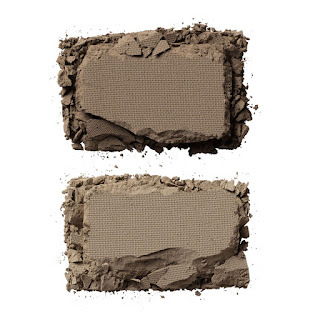 The colors look small but they are the same weight as a Mac shadow (FYI) so you are getting 2 full size shadows and wax. 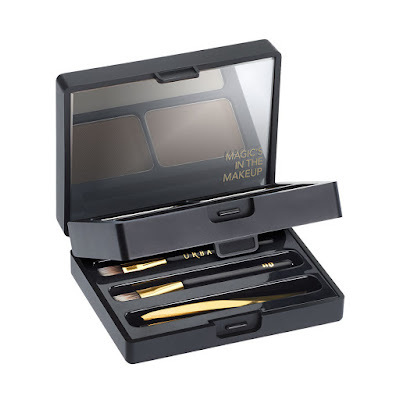 If you open the bottom section you’ll find the tools to perfect your brow, including 2 brushes, tweezers, and a magnifying mirror. Honestly, the brushes are disappointing. The heads are teeny tiny and don’t provide enough product placement for my taste. If you have a thin, sharp brow style, then they might work for you. The tweezers are a nice bonus as is the mirror. The total kit goes for 38,000won ($32 with todays exchange). The US site sells it for $30 so the price is comparable. I highly recommend it if you are a blonde and looking for natural brows. UD counters can be found at the Galleria Department store in Apgujeong Rodeo Station, as also the Hyundai Department store in Sinchon (near Hongdae), both located in Seoul. They are also online (if you read Korean).